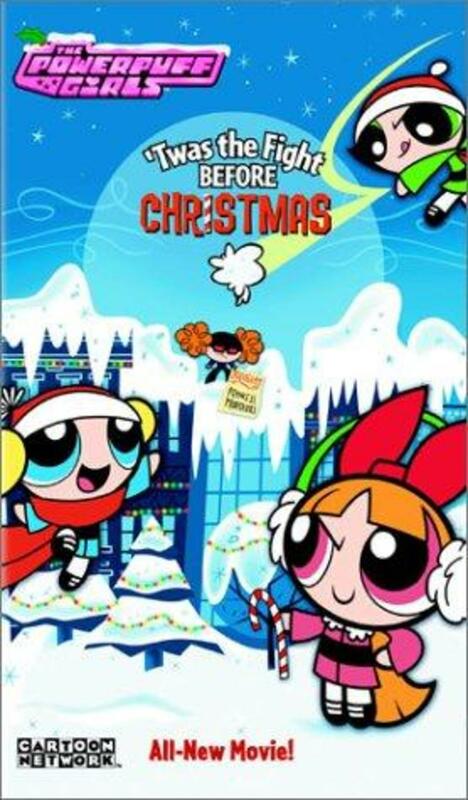 Princess tries to steal Christmas from the children of the world, and the Powerpuff Girls are to the rescue. When Princess Morebucks finds out that she's been put on Santa's naughty list (in fact, she's the only one on it! 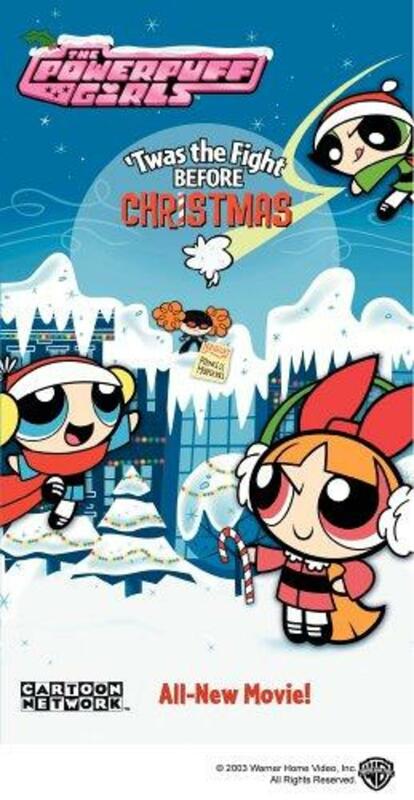 ), she does a quick re-write, resulting with Bubbles, Blossom, and Buttercup with nothing but coal for Christmas! On top of all that, Princess gets the one thing she wants for the holidays: super powers! 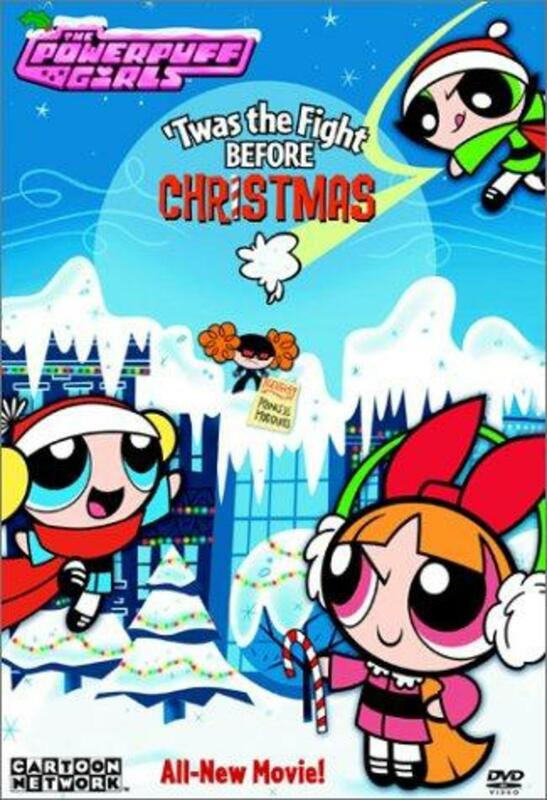 Now, the girls have to stop Princess and make sure that Christmas is saved for children everywhere. Regions are unavailable for this movie. Click the "Watch on Netflix" button to find out if The Powerpuff Girls: 'Twas the Fight Before Christmas is playing in your country.